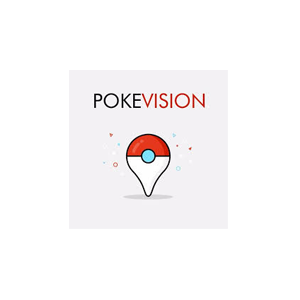 Pokepilot is a mobile application that allows users to track and target Pokemons that are located nearby. The application scans the site where the user is located and shows which Pokemons are in the area and how long will they be there. Additionally, Pokepilot lets users choose which Pokemons to target. The iOS application is currently under beta testing. Compass for Pokemon is an application that enables users to track down Pokemons. The application is no longer available as it received a cease and desist from Niantic, the creators of Pokemon Go.